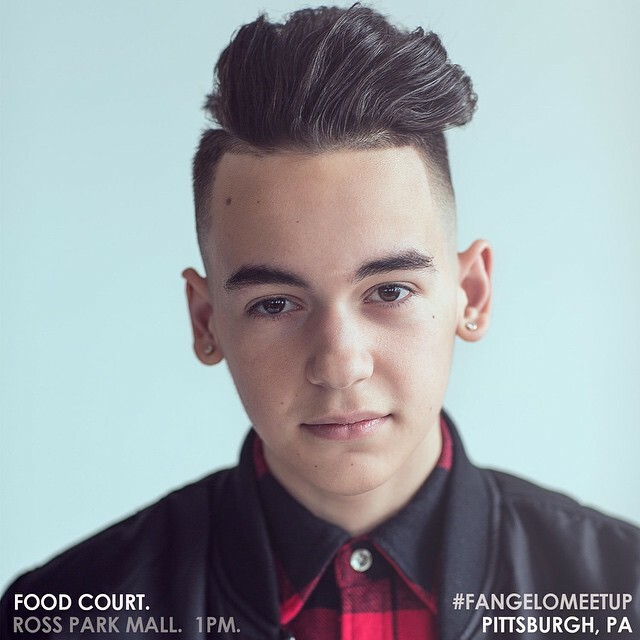 #Fangelos, Get Ready To Join Alex Angelo For A New Meetup In Pittsburgh! — Details! So, Fangelos, will you be making your plans to meet up with Alex? Let us know how it goes! Come To Bella Thorne’s ‘Autumn Falls’ Book Signing In New York! 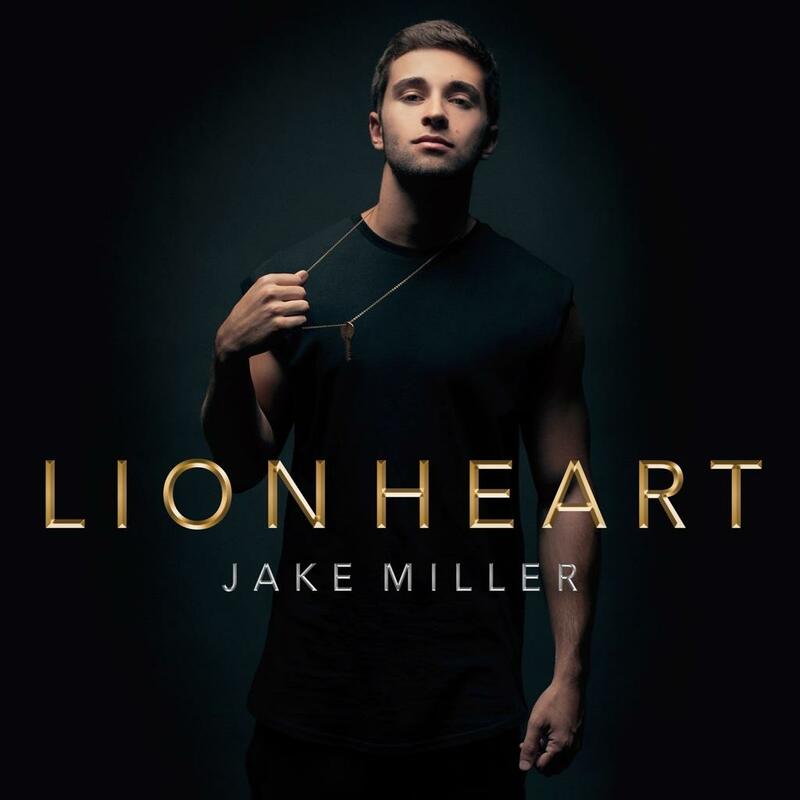 – Details Here! Don’t miss your chance to meet Bella Thorne at her upcoming book signing at Barnes & Noble in Tribeca, New York on Tuesday, November 11th at 6pm. Bella will be meeting fans, signing her book Autumn Falls and more at the special event coming up next week. Be sure to call the store for more details including possible wristbands, lineup times and store hours. If you are a Bella Thorne fan in NY, this is an event not to be missed! Win Meet & Greet Tickets From 103.5 KISS FM In Chicago To See Megan Nicole! If you’re living in Chicago and are a fan of Megan Nicole, then 103.5 KISS FM, Chicago’s number one music station, has an awesome win for you! They’re giving you a chance to get meet and greet tickets to see Megan in the KISS FM Sprite Lounge on November 5th! To get your chance at winning, please head HERE and register to begin! 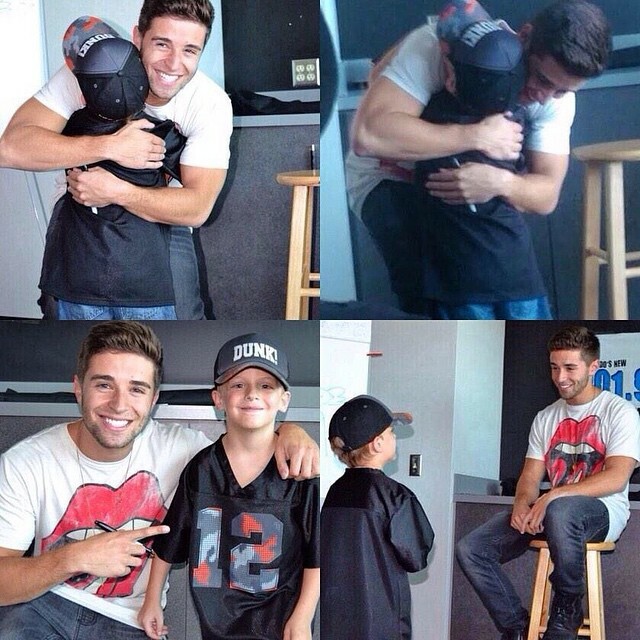 Jake Miller Shares A Hug With A Young Fan! It’s little things like this that make us love our favorite celebs so much! 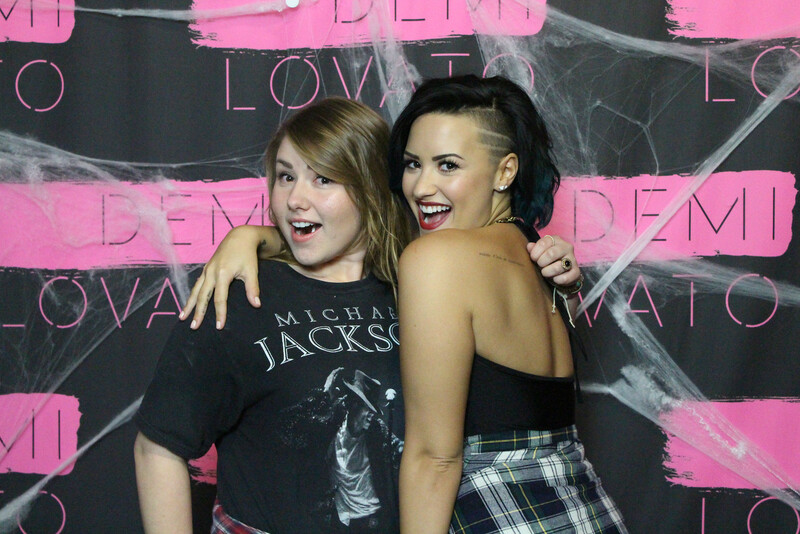 Demi Lovato Hangs With Fans At Her Meet & Greet In Moline, IL – Pics Here! We here at TeenInfoNet can’t get enough of Demi Lovato‘s wonderful relationship with her fans the Lovatics. Demi is known to take lots of time out of her busy schedule of recording, touring, filming and more to spend time with them and make their day. Demi recently took her Neon Lights World Tour to Moline, IL on October 11th, and her Lovatics came out in full force! Demi sang her hits and even took time to do one of her famous meet & greets. Fans were all smiles as they got to chat with Demi and take fun photos during the experience. Check out some of those photos below. 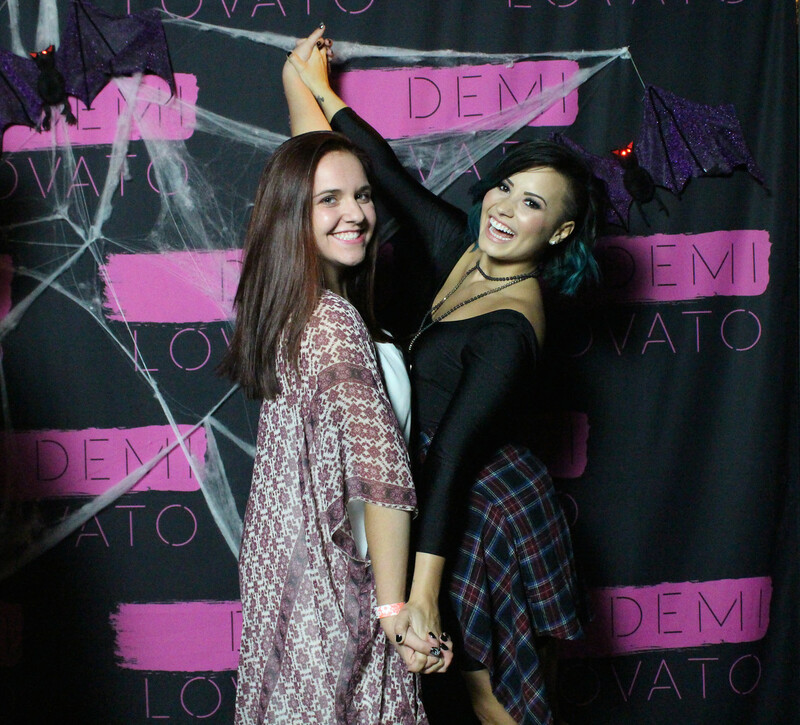 We love the creative poses Demi & her fans came up with! Let us know your favorites in the comment box below. Perhaps you can even spot yourself! Demi Lovato Meets Her Fans In Saskatoon, SK! – Pics Here! Demi Lovato always knows how to bring a big smile to her fan’s faces. Yesterday, October 7th was no exception as she met with some of her fans in Saskatoon, SK. Demi and her fans posed with hugs, smiles and arms around each other in the fantastic meet and greet photos pictured below. It’s impossible to pick a favorite photos of Demi with her fans. Have you seen Demi on her Neon Lights world tour this year? 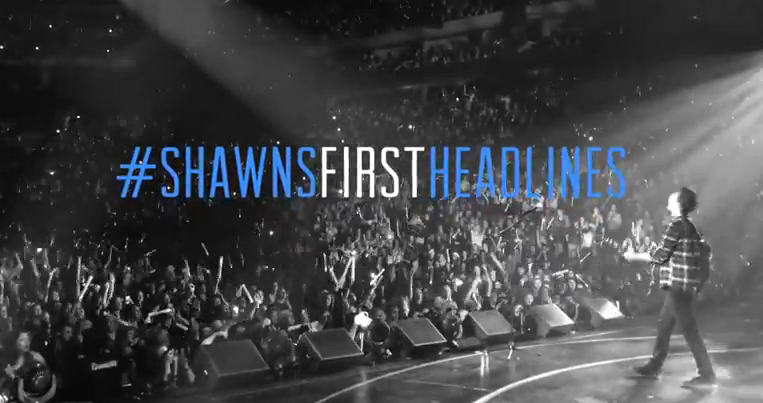 Let us know which date you will be attending in our comment box! 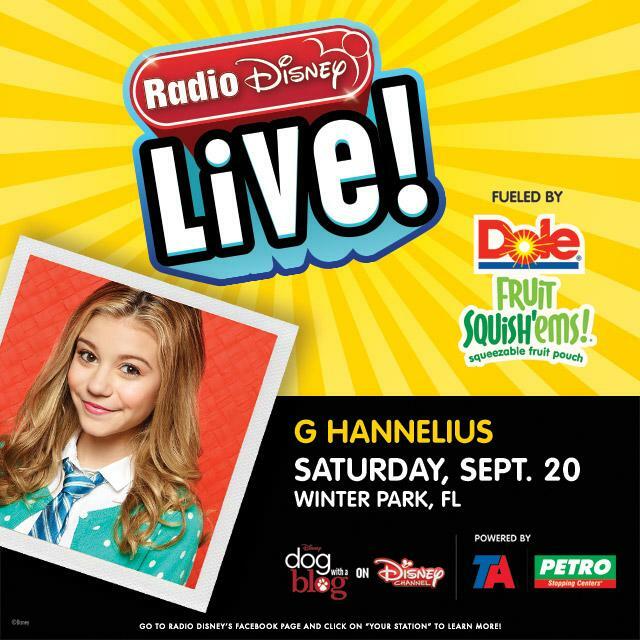 Catch Up With G Hannelius & Radio Disney In Winter Park, Florida Tomorrow! For those in Winter Park, Florida needing something fun to do, you can actually head to Central Park with Radio Disney and meet up with Disney Channel’s Dog With A Blog star, G Hannelius! Have some fun Saturday, September 20th beginning at noon where you can listen in on the Q & A, watch G play Win, Lose or Draw and then have a nice meet and greet with fans! Are you already planning to see G tomorrow?